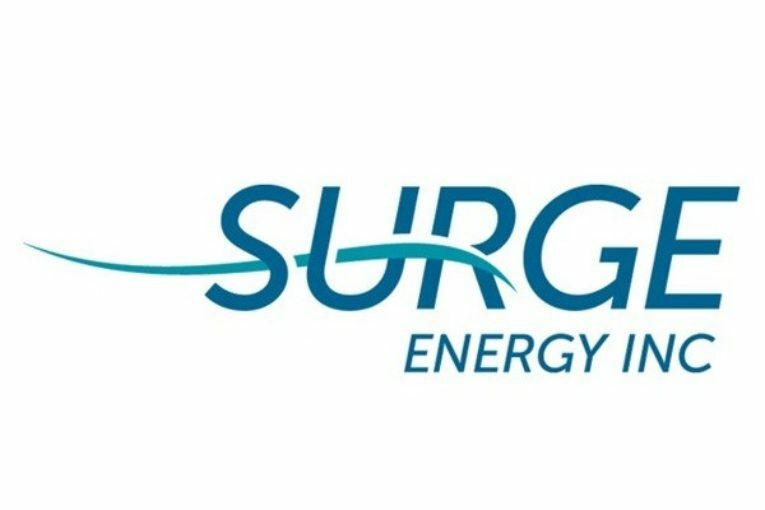 CALGARY, July 16, 2018 /CNW/ – Surge Energy Inc. (“Surge” or the “Company”) (TSX: SGY) is pleased to announce the appointments of Ms. Marion Burnyeat and Ms. Allison Maher to the Board of Directors effective July 16, 2018. Ms. Burnyeat is an experienced businesswoman having spent nearly thirty years in the energy sector primarily with Spectra Energy Corporation and its predecessor companies. She held increasingly responsible executive roles in leading Midstream business units, Strategic Development, Stakeholder Relations and Business Development. In these roles she had responsibility for risk management, value creation as well as capital expansion projects and was involved in commercial mergers and acquisitions. She consistently met goals of high standards of safety, operational and financial performance, as well as strategic stakeholder management. Ms. Burnyeat is currently an Associate Member of the Institute of Corporate Directors and holds a Bachelor of Commerce degree from the University of Alberta and a Masters of Business Administration degree from Edinburgh University. She serves on the board of Calgary Academy and Headwater Learning, has held positions on not for profit boards and is an active volunteer for several charitable organizations. Ms. Maher is an independent businesswoman with a background in finance, tax and wealth management. In running her own advisory firm, she is highly involved in matters related to succession planning as well as family governance, estate and risk management. Ms. Maher began her career with KPMG in the areas of Tax and Corporate Audit. Surge welcomes these highly accomplished professionals to our Board of Directors.